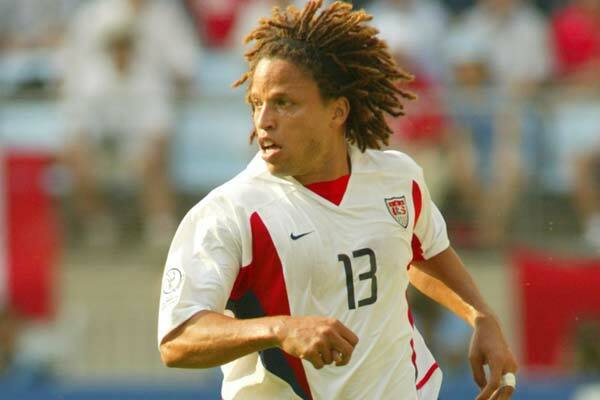 Cobi N'Gai Jones (born June 16, 1970) is a retired American soccer player who formerly served an assistant coach with the Los Angeles Galaxy of Major League Soccer (MLS), with whom he had been involved as a player and coach since the team's inaugural season in 1996. 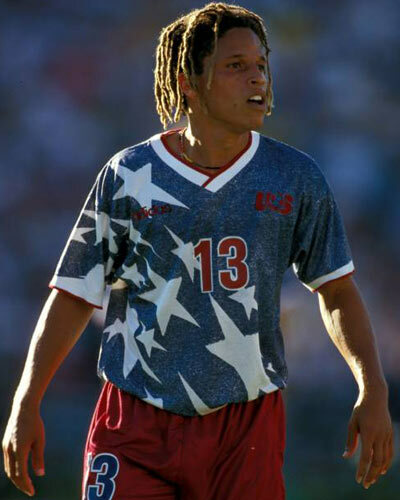 Jones was one of a significant group of American national team stars who returned from overseas to aid the new American soccer league, coming home after spending half a season at Brazilian club Vasco da Gama. He is also the all-time leader in caps for the United States national team. He is a member of the National Soccer Hall of Fame.